If you have allergies and have fallen victim to high levels of histamine in response to those allergies, you know how annoying they can be. Did you know you can help control the amount of histamine your body releases? 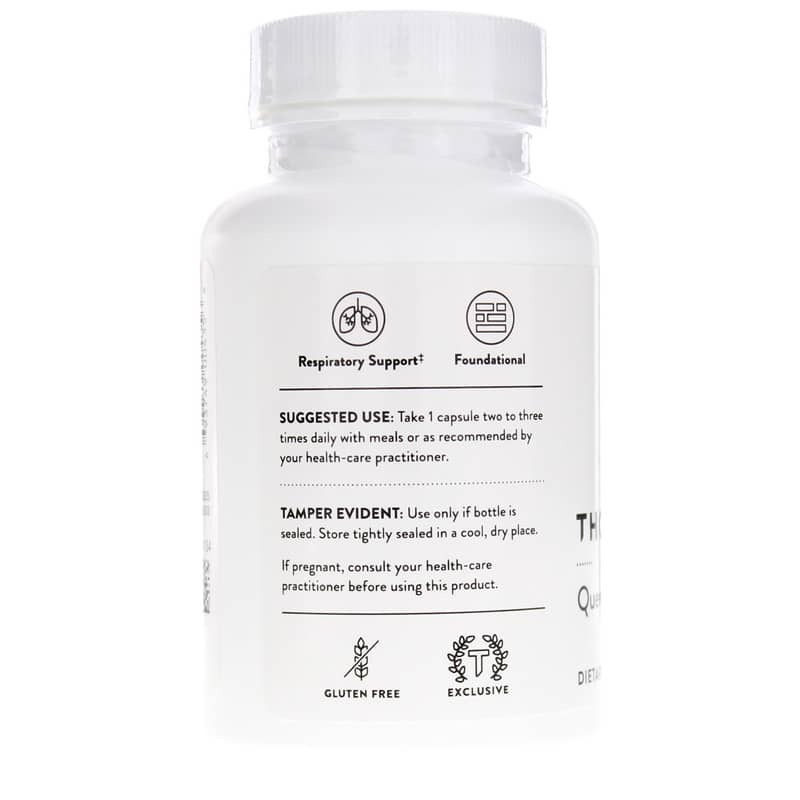 Quercetin Phytosome from Thorne Research delivers 250mg of quercetin in every capsule to help your body control histamine. 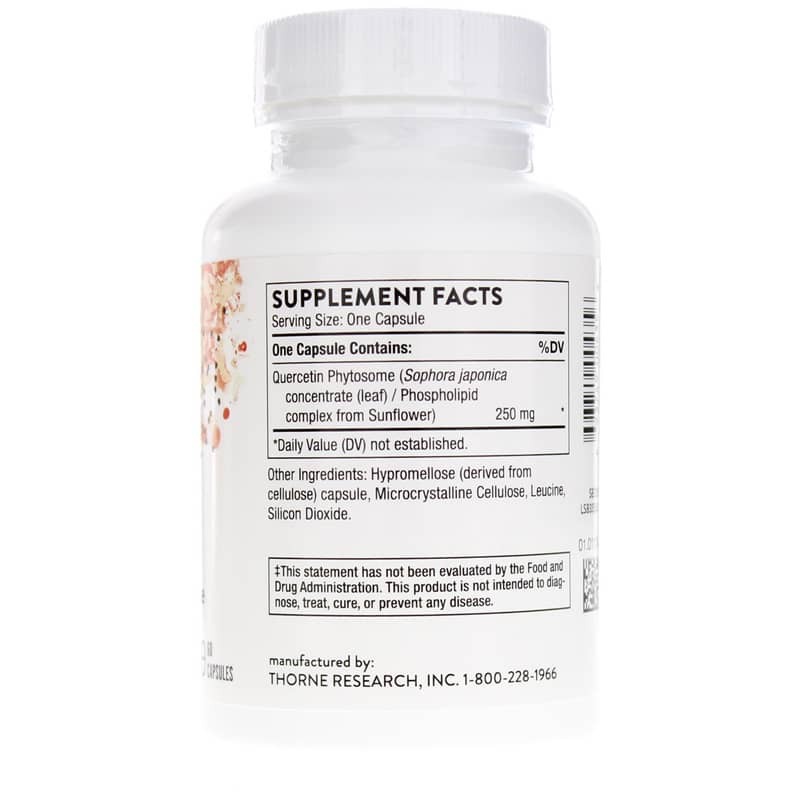 Quercetin Phytosome is made without wheat, gluten, corn, yeast, soy, egg, dairy, lactose, palmitic acid, magnesium stearate, stearic acid, and artificial colors, flavors, and sweeteners. Take control of your overall health. 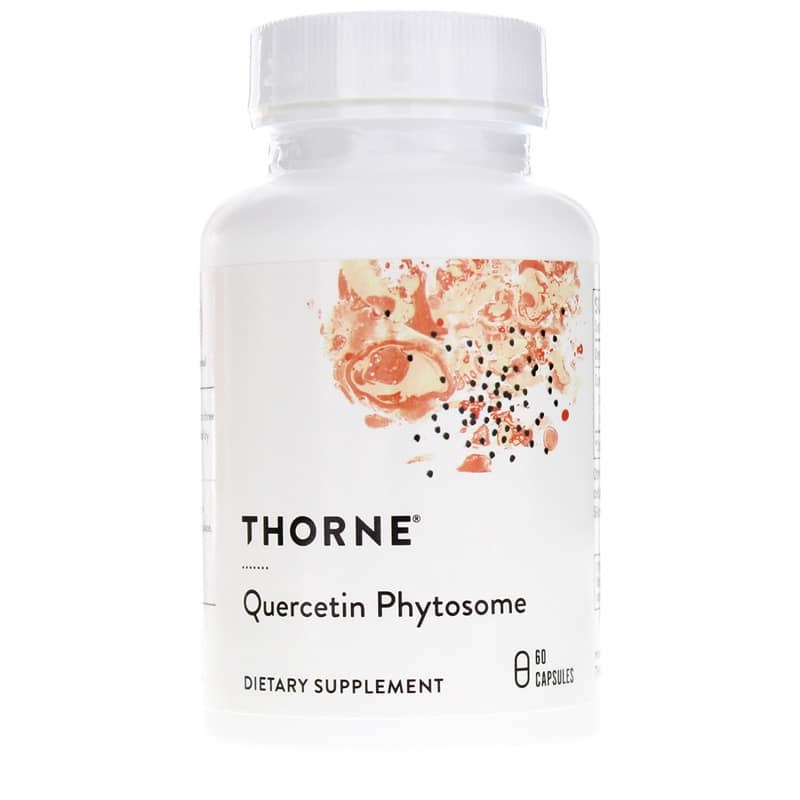 Give Quercetin Phytosome from Thorne Research a try today and stay on the natural pathway to optimal health and wellness! Adults: Take 1 capsule two to three times daily with meals or as recommended by your healthcare practitioner.